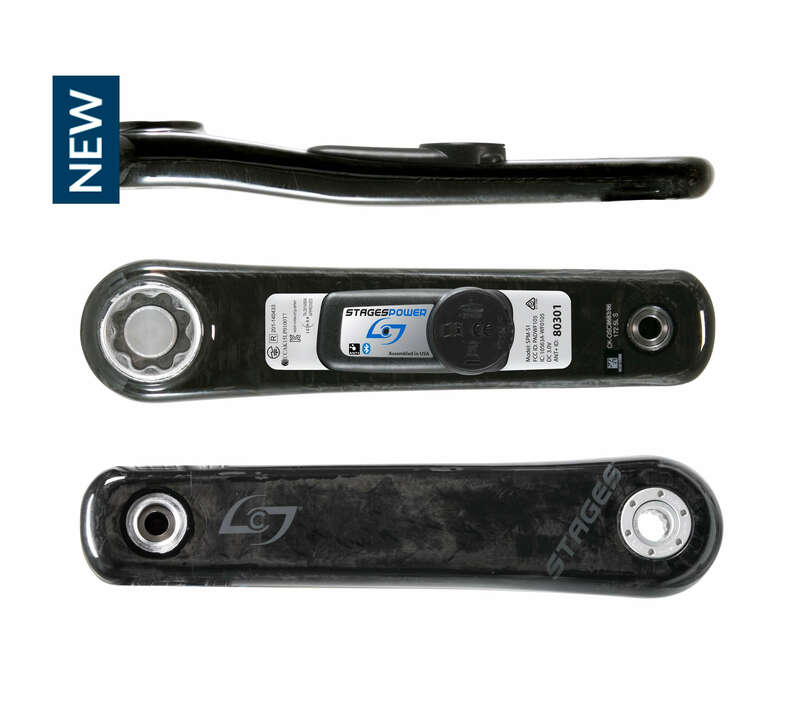 The Stages Carbon for FSA 386 EVO Power Meter is a proprietary Stages carbon crank arm, made specifically to work with 386 EVO cranks. Like all Stages power meters, this unit features +/- 1.5% accuracy, 200 hours of battery life and is lightweight at only 20 grams of added weight. In addition, the power meter is compatible with both ANT+ and Bluetooth SMART devices. This means you can use a bicycle computer with ANT+ or your smartphone or tablet with Bluetooth SMART. The carbon fiber Stages power meter is directly compatible with 386 EVO cranks. This power meter will not fit SRAM’s GXP bottom bracket interface.